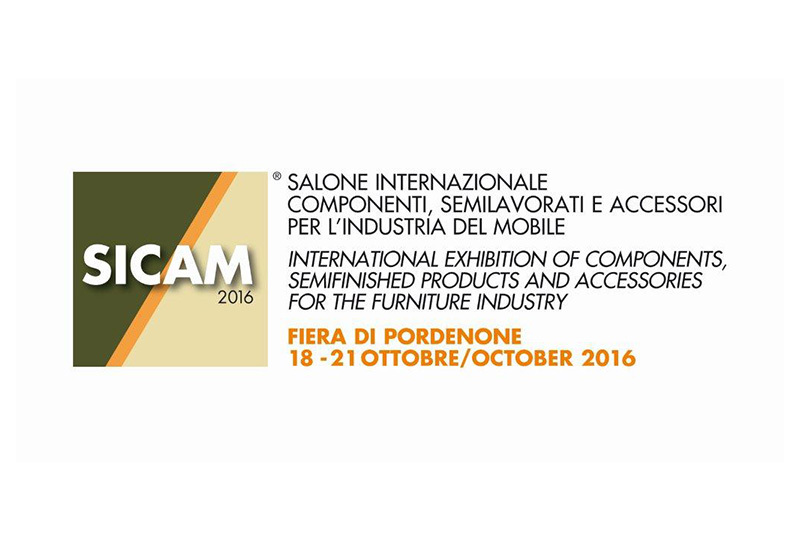 Once again we are ready for the new OCTOBER edition of the Pordenone SICAM. We look forward to seeing you on Stand C8, pavilion 2. SICAM is an event for the presentation of new products to the international market and the development of innovative projects: it is an occasion to develop and perfect ideas for next season’s collections and establish new items for international furniture fairs. This date for the furniture industry is in a perfect location, at a perfect time of year for choosing sales and marketing strategies. 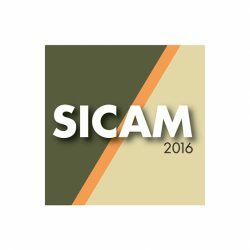 SICAM is open to professional operators only: highly qualified buyers are carefully selected. Over 30% of the visitors are company owners or directors, with a further 24% made up of decision-making executives. Approximately 10% operate in the fields of design and architecture. The special format of this event makes it a unique, inimitable occasion. The typical atmosphere of SICAM is the “plus” that makes business encounters simple and effective: knowledge of the trade’s expectations orientates the development of relationships with emerging markets and new target markets that generate new opportunities every year at Pordenone.